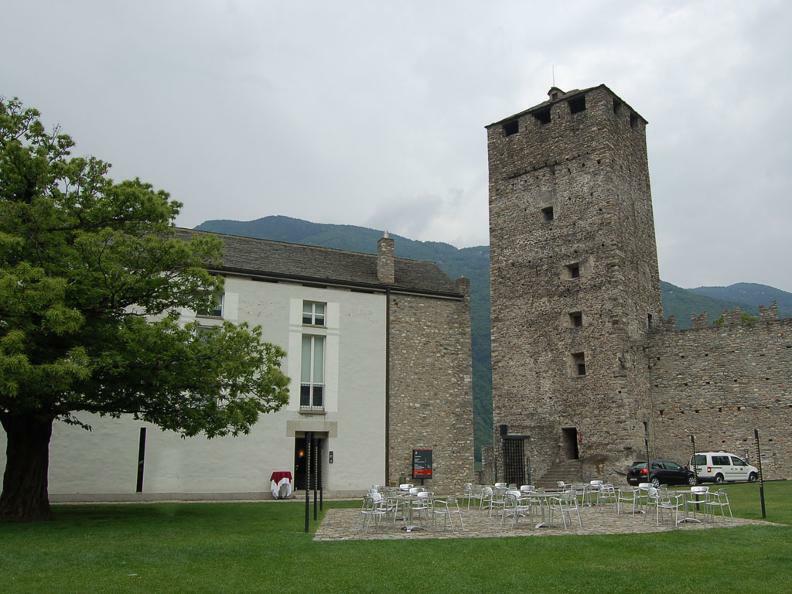 The Ristorante Castelgrande would like to welcome you to its magnificent terrace, built between the fortified walls and Castelgrande vineyards, and boasting a breath-taking view over the city of Bellinzona and the Ticino valley. 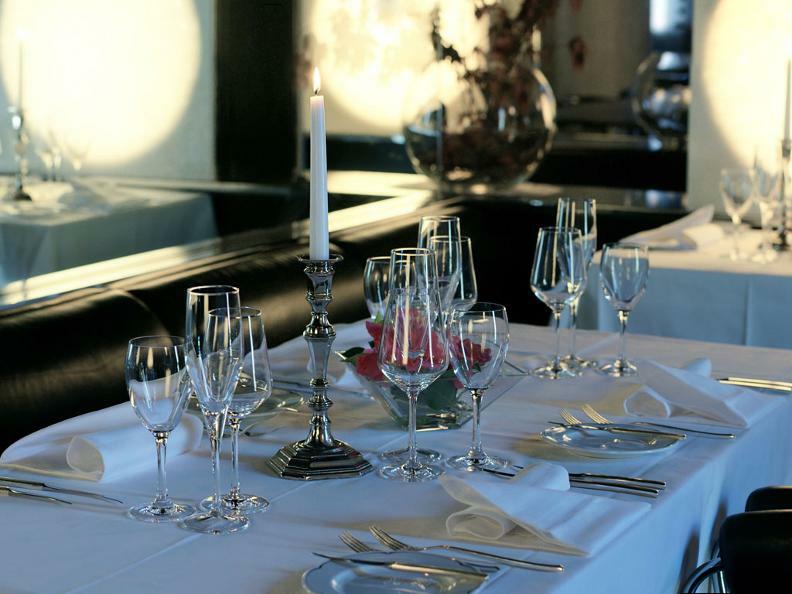 The setting is perfect for your next aperitif with friends, for business meetings, or for relaxing after your visit to the castle. 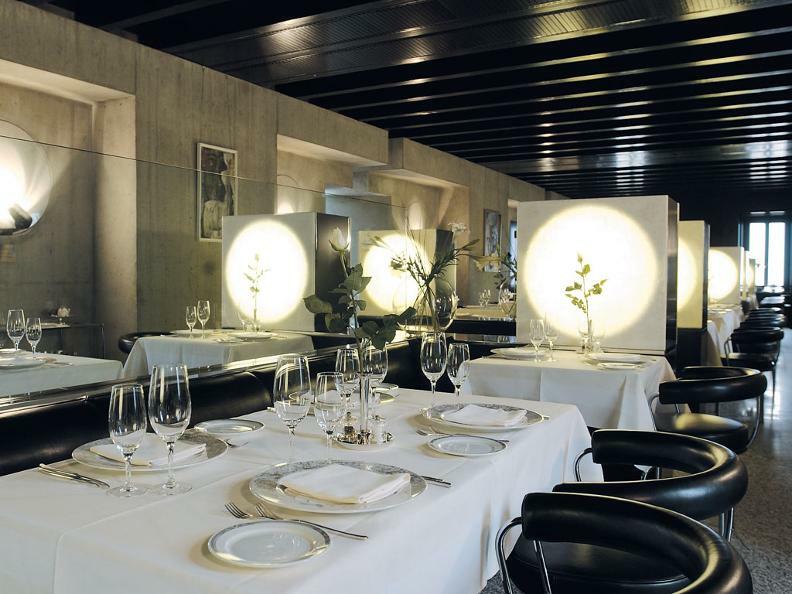 The Grotto’s gastronomy is focused on traditional Ticinese specialties with strong emphasis on genuine regional products; every day the chef proposes a special daily menu. Using fresh local and seasonal products, the Restaurant Castelgrande offers its guests Mediterranean accented cuisine to delight the palate. From 18:30 to 24:00, sunday and monday closed.